© Amy Jaffe. All rights reserved. John and Yoko, with Elephant's Memory. Madison Square Garden, NYC August 30th, 1972 The One to One benefit concert, held to raise funds and awareness for the Willowbrook Institution. There were other performers at the show, but the crowd just kept chanting "we want Lennon, we want Lennon. 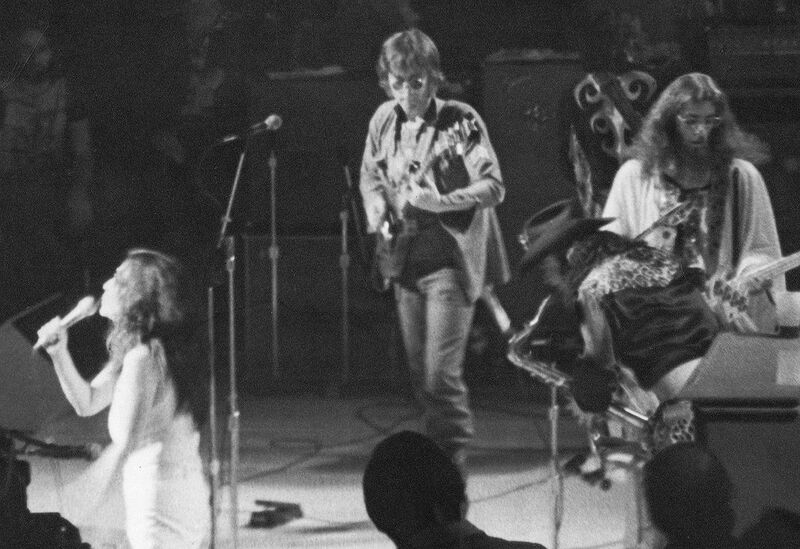 No one in the states had seen John Lennon perform In the US since the Beatles had broken up. Date Uploaded: Jan. 10, 2016, 10:18 a.m.